Preparing children and young people for life after school, particularly for work, is not simply about helping them pass examinations. Formal academic qualifications are a gateway for young people to increased opportunities. They matter. But the message from employers is increasingly clear: more important than qualifications are attitudes, behaviours, social skills and mental flexibility. Schools already devote significant energy to promoting in children and young people the attitudes they need to be happy and succeed in life, including self belief, confidence, persistence, courage to overcome adversity when they experience it, team work, flexibility and respect and regard for other people and other ways of life. Careers guidance and access for education and training providers is the latest statutory guidance from the Department for Education. Published in January 2018, this document replaces the version issued in March 2015 (and updated and re-issued in April 2017). The Government’s careers strategy, published on 4th December 2017, sets out a long-term plan to build a world class careers system that will help young people and adults choose the career that is right for them. This statutory guidance has been updated to expand on the aim set out in the strategy. This is to ensure that all young people in secondary school get a programme of advice and guidance that is stable, structured and delivered by individuals with the right skills and experience. This guidance is for governing bodies, proprietors, school leaders, careers leaders and school staff in maintained schools , academies and free schools (including alternative provision academies and free schools) that provide secondary education, as well as local authorities that maintain pupil referral units that provide secondary education. Recipients must have regard to it when carrying out duties relating to independent careers guidance and provider access to schools. This is also mentioned on our Post 16 and higher education page. What are the key requirements of the Careers Strategy? Every school must ensure that there is an opportunity for a range of education and training providers to access all pupils in year 8 to year 13 for the purpose of informing them about approved technical education qualifications or apprenticeships. Every school must publish a policy statement setting out their arrangements for provider access and ensure that it is followed. This is known as the ‘Baker clause’. Every school and college should begin using the Gatsby Benchmarks to improve careers provision now and meet them by the end of 2020. For the employer encounters benchmark, every school should begin to offer every young person seven encounters with employers – at least one each year from year 7 to year 13 – and meet this in full by the end of 2020. Some of these encounters should be with STEM employers. The government funded Careers and Enterprise Company has a national remit to identify what works in careers and enterprise education and to promote and support this work, particularly in geographic areas that are identified as ‘cold spots’. Their initial initiative, the Enterprise Adviser Network is being rolled out nationally. Volunteers from businesses (Enterprise Advisers) are working closely with senior leadership teams in local schools to support them in developing their careers and enterprise strategies and employer engagement plans. In Portsmout, the majority of secondary schools in the City have already been matched with an Enterprise Advisor. The removal of the statutory duty for schools to provide work related learning (work experience) has led to a reduction in employer contacts. The national decline in young people at school having Saturday jobs has contributed to a reduction in work experience and employer contacts. However, today more schools are recognising the benefits of engaging with business and the importance of good careers education. Alongside this businesses are finding ways to address their corporate social responsibility agendas and benefit enormously from engagement with schools in terms of the professional development of their staff and informing young people of the job opportunities in their sector. Portsmouth College has been running a volunteer work placement programme in primary schools where students have provided support to pupils in terms of curriculum assistance and pastoral help and advice. This builds on their extensive work experience, enterprise and volunteering programme. 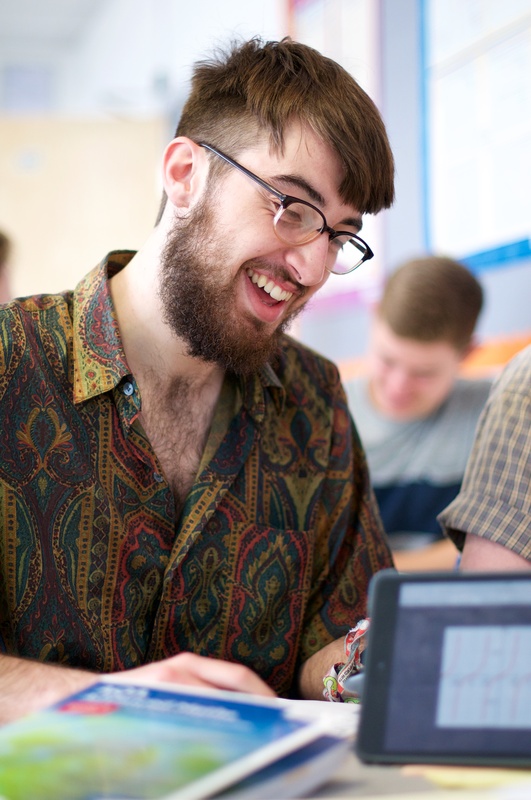 The College plans to extend this work to develop a Portsmouth Scholars Scheme and roll out student to student mentoring across Year 7 to Year 13, to include University undergraduates working with Level 3 college students. Highbury College’s Study Programme includes work placements for all students. They have an established STEM education programme, working with local schools (primary and secondary) on a range of projects as well as being lead educational sponsor for the city’s annual Teentech event for the last three years. Education Business Partnership (EBP) South’s Activate Mentoring Programme has been providing 1:1 business mentor support for pupils in Years 10 and 11 who are not achieving their potential. The programme has shown to improve a young person’s confidence, self-esteem and attendance at school which in turn has had a positive impact on progress and attainment. 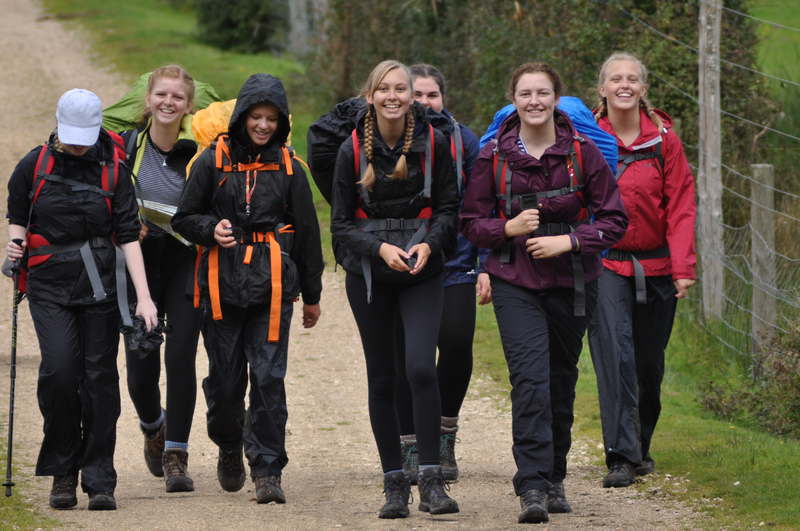 There are other examples of successful mentoring schemes in Portsmouth including the Girls Network which seeks to inspire and empower girls from disadvantaged communities by connecting them with a mentor and a network of professional female role models. EBP South’s Learn Excel Aspire Programme (LEAP) is another example of businesses working with schools in Year Groups 9 and 10 providing a six week programme of support, developing employability skills (e.g. working with others, communication skills, time management, social media and presentation skills) and ensuring young people have a better understanding of what employers expect in the workplace. EBP South works closely with the Portsmouth business initiative Shaping Portsmouth which is strongly promoting links between education and business. As a result of this work, Portsmouth has successfully run an annual ‘Get Inspired’ event, showcasing the wide range of future employment and career opportunities to young people. The partnership has also developed a ‘Guess my Job’ programme with many of the city’s primary schools providing opportunities at a young age to experience the world of work and to meet employers. 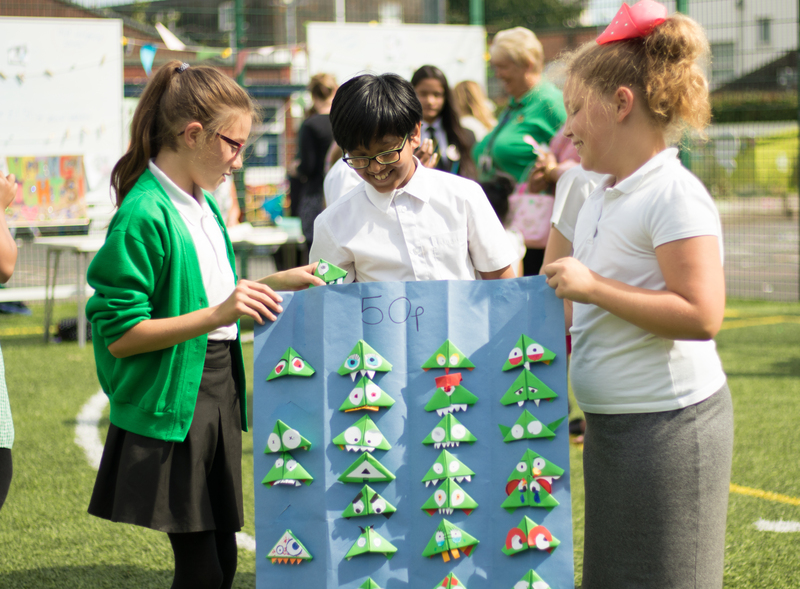 EBP South’s other opportunities to inspire primary aged children to learn about the world of work include the Maths Challenge Day at the Mary Rose Museum and the 3-day STEM fair. Further details of the EBP’s school offer can be found here. Portsmouth’s Cultural and Leisure Services offer embedded cultural learning opportunities – including those that improve maths and literacy – in everything we do, but we also offer a wide range of volunteering and work experience opportunities that have been demonstrably proven to develop skills, and to improve employment prospects, including through raising confidence, improving interpersonal skills and developing team-building and team-working abilities. This paper describes the importance of embedding culture and leisure services in a partnership approach to education in Portsmouth . Section 1 outlines the benefits of cultural learning and the impact on improving educational outcomes. Section 2 outlines how Cultural Services and other cultural providers already contribute or could further contribute to the objectives and priorities of the PEP Education Strategy. The Unloc Enterprise Academy is a non-profit programme based at Portsmouth College to enable schools and colleges to inspire, motivate and develop the enterprising mindsets of their young people. Unloc passionately believe in enabling young people to develop their own skills through setting up and testing their own businesses, projects and ideas. Additionally, Unloc is passionate about helping young people to explore all career pathways, including being self-employed or running their own businesses. Enterprise Days: High-impact events that enable young people to be creative and explore enterprise / self-employment. Each event caters for up to 100 young people but can be adapted to fit all cohort sizes, backgrounds and time restraints. Short-Course: A fun and interactive 12-week course that gives young people the skills and knowledge to create their own business through practical learning. Each course caters for up to 30 young people and can run before, during or after the school / college day. Inspiring Speakers: We bring in some of the most inspirational entrepreneurial speakers from various industries to inspire young people and widen their horizons. You can find out more about Unloc’s programmes here: http://enterpriseacademy.co.uk/. The Portsmouth College Enterprise Academy Roadshow is an exciting new enterprise roadshow that reaches five Portsmouth Secondary Schools each year. The roadshow hopes to inspire and motivate students to look at enterprise as a real career path and highlight the city’s commitment to supporting students to be innovative and enterprising through short events provided by the college. Each school ‘roadshow’ will last one entire school day with two short events back to back, with one group of students in the morning and another group of students in the afternoon. 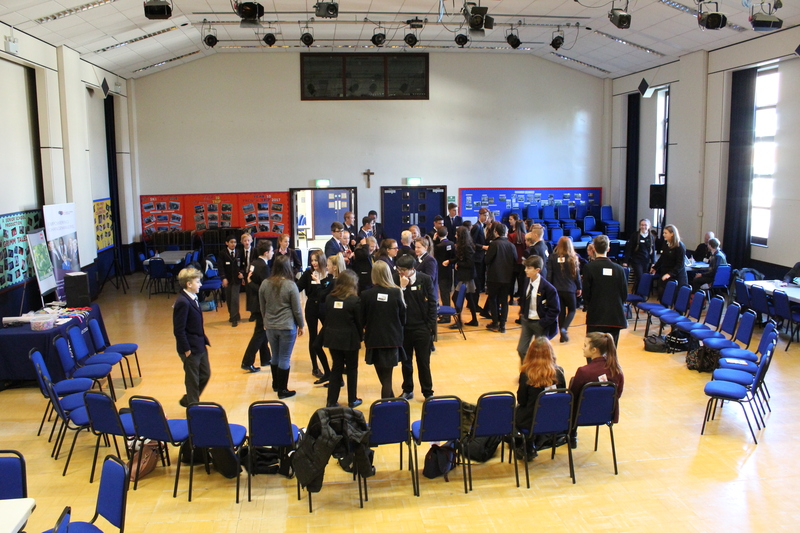 Each roadshow event is staffed by the Unloc Enterprise Academy and Portsmouth College team, with the support of ex-students that act as role models and ambassadors. The roadshow is also heavily subsidised and as such, places are limited and sought after.